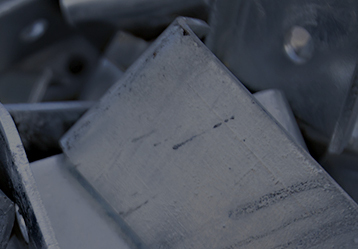 INWESCO designs, engineers, and manufactures various steel, aluminum, and stainless steel products for the electrical, telecommunications, water, and wastewater industries. 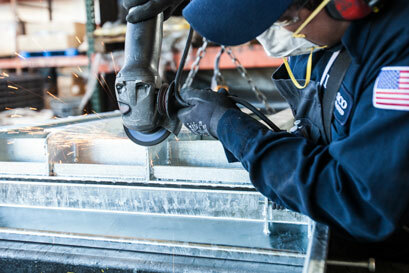 We also provide custom design, engineering, and fabrication of metal products across many fields. Our vast capability allows us to take on multiple high and low volume projects. Send us your project today! 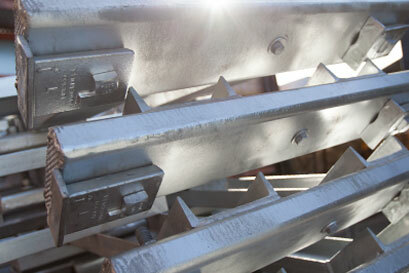 Design and manufacturing of various steel and aluminum products. A complete line of underground hardware for vaults and manholes. Ipsum sitinis mi, quam ad qusdsae sequas re qui occatepsamus. Ipsum sitinis mi, quam ad qusdsae ad qusdsae seququi occatepsamus. Sitinis mi, quam ad qusdsae sequas re qui occatepsamus. Ipsum sitinis mi, quam ad qusdsae ad qusdsae.